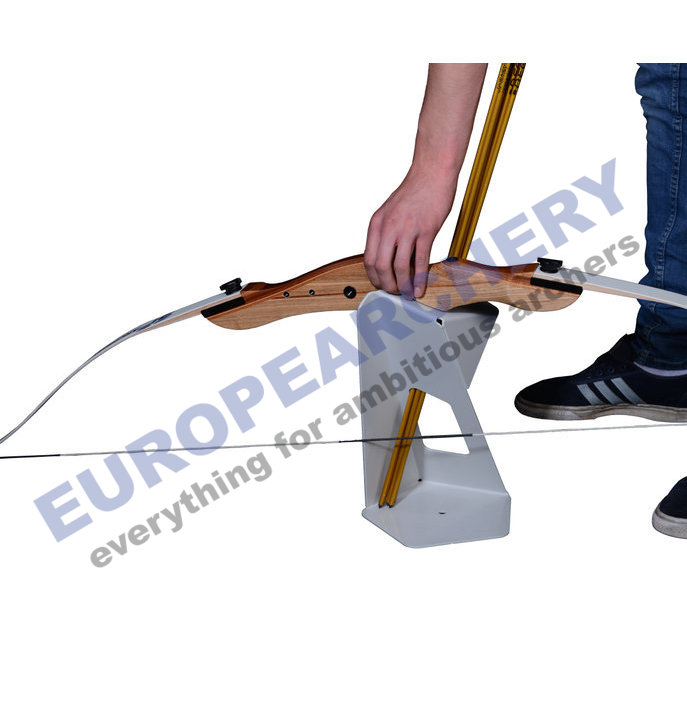 Bow/ Arrow stand from Archer Paradox. Set contains 5 bowstands. The ideal stand for clubs, schools and activity centres. Securely takes bows in a range of sizes from 14.5" risers right up to 24". Slot for arrows is large enough to hold a good number of arrows - even those with sucker style heads. 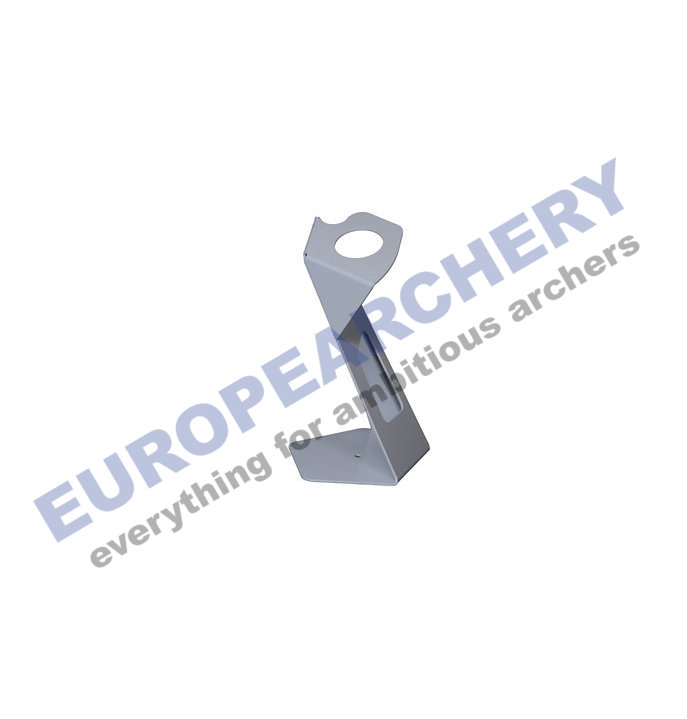 Pre drilled base allows stand to be pegged for use outdoors. Stackable design ideal for easy storage.